There was a frantic rush to rescue animals in danger in California. A rescue shelter in the line of the wildfires needed to be temporally evacuated. 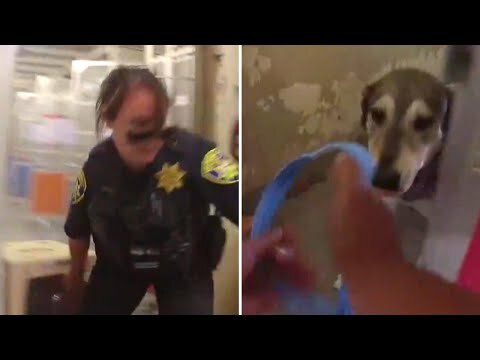 More than 60 cats and dogs were quickly carried out by cops. Their body cameras captured their daring mission on video. InsideEdition.com’s Leigh Scheps (http://twitter.com/LeighTVReporter) has more.